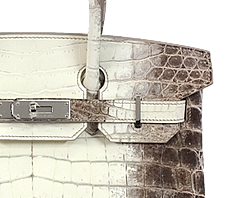 Speaking of back on behalf of Hermes, it is Birkin. 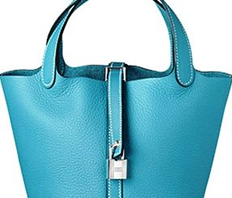 It is a bag loved by celebrities of the world. 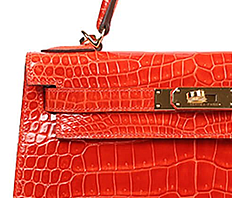 In the history to continue from 1837, Birkin was born as a bag of the Hermes third in 1984. 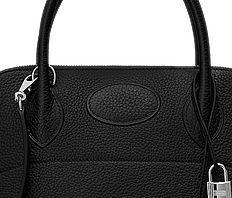 It is the rare bag which I am, and was fully clogged up with a technique of the craftsman. 30cm that is usually most suitable for an errand in that. 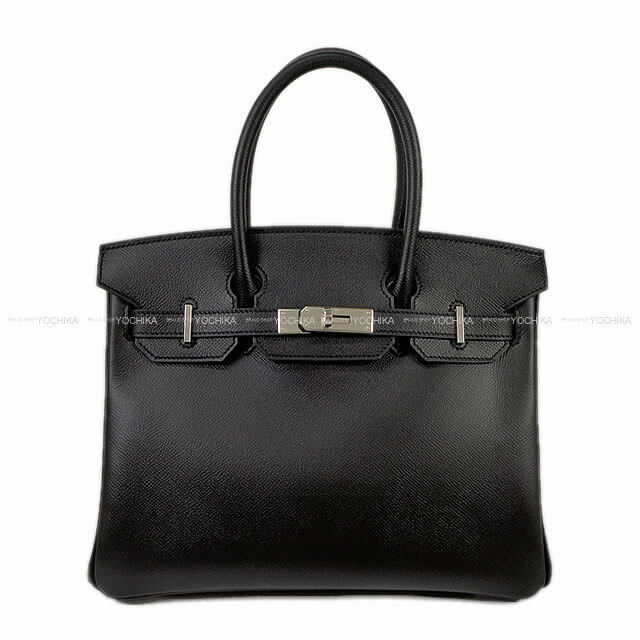 I bring on the presence that metal fittings of the silver are right called royal road Birkin in a black color beautifully, and there is. Epsom which I assumed a dust which the material turned into Couchevel, and was born. I do not let you feel color sweat even if you use it by the processing that held the tone of the color in check for many years. It right becomes the bag of the thing throughout the life! How about by all means at this opportunity?